Hi there! 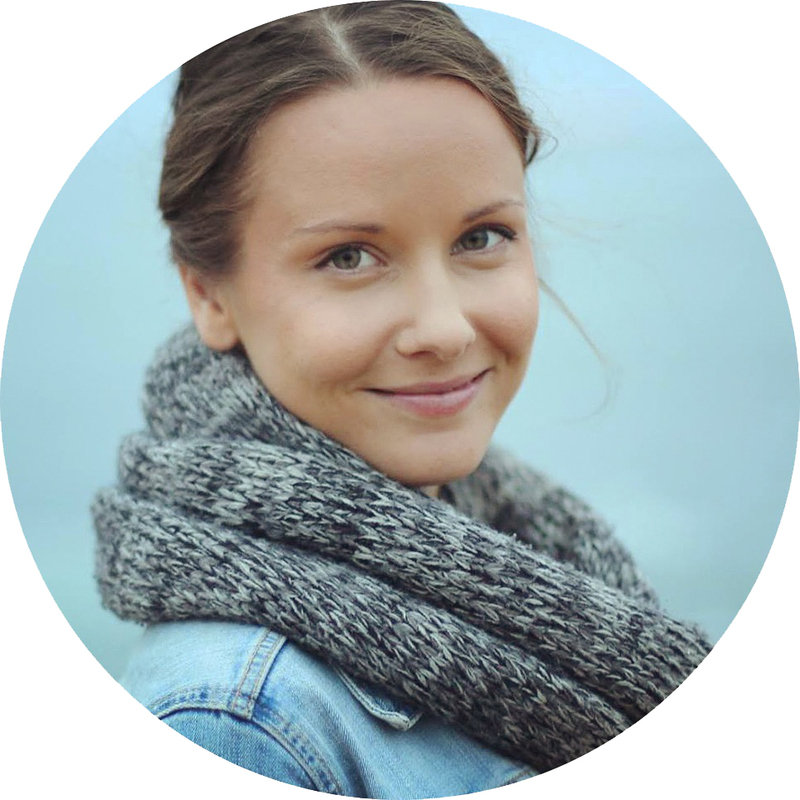 I’m Annina Koskinen, a user experience designer with a decade of professional experience. My skills range from user research and concept creation to detailed user interface design. Thanks for stopping by! I can honestly say that I love what I do. Ever since I was a little girl I have been obsessed with understanding human behavior; the causes and effects. Combining that with my enthusiasm towards technology and passion for aesthetics, I feel that I’ve found my calling: Designing products that truly enrich the lives of the users by being functional, beautiful and effortless to use. I am currently a Lead Product Designer at Spotify.